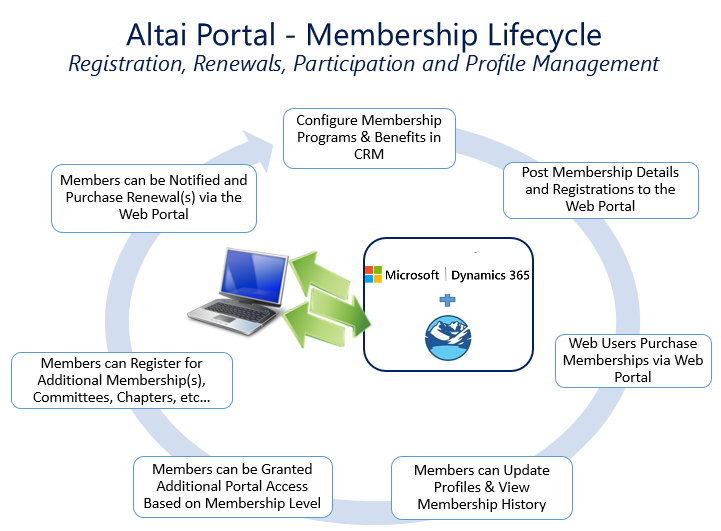 Altai’s membership management software gives you the power to extend your platform to the membership and make them more successful. You have a vision for your association, but you can’t go it alone. Your members are integral to propelling the mission. You and your members form a team, and an effective team is like a well-oiled machine; powerful and reliable. Each piece has its own role, but all parts must work together in harmony to reach new heights. 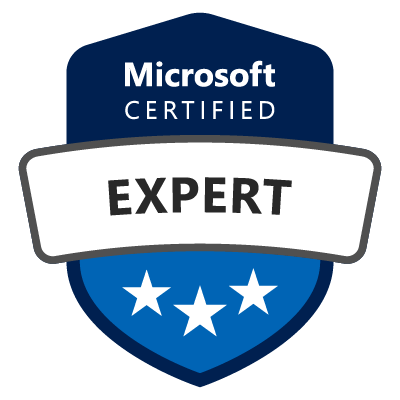 We want to give you the tools to make your team the best it can be. Unify your message to engage your mission.